Login - Cloud HRM Software for small and medium enterprises. We at Vyrazu Labs, work on complex business flows and create powerful cloud applications to automated them. 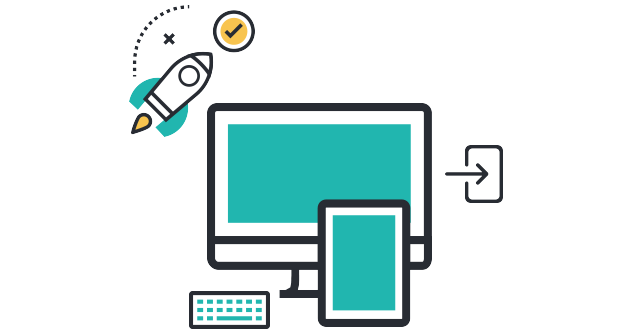 We create an environment of web, mobile and desktop applications to support all your business requirments.